I was not aware of what an earth angel was or that they existed. I definitely know I am a light worker, thank you for sharing this it is helping me to find my true purpose in life. 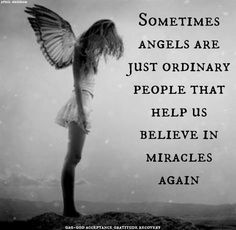 Angels are so powerful. there are so many that not not used, just call them. 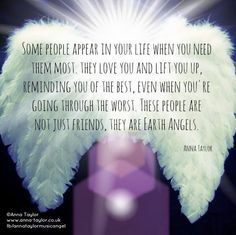 They are there, you are never alone.